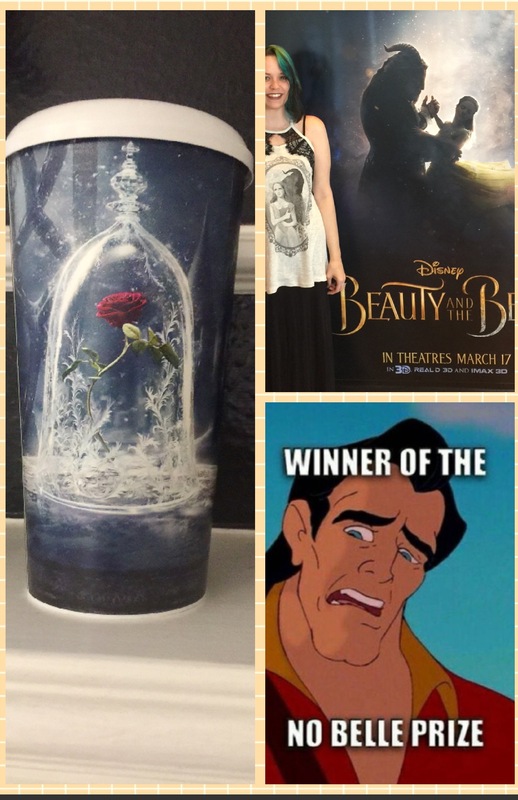 I just got home from seeing Beauty and the Beast. Y’all, it was enchanting; everything I had hoped for and MORE! I’ll elaborate on the ‘more’ on this super easy to read list. I have to get my thoughts out before I explode. 1. Disney did not leave out ANY important, life-changing scenes that shaped me as a human being. They tipped their hats to the original in that classy Disney way. 2. Not only did Disney include all of the important scenes, they ALSO filled in all the plot holes! I don’t want to spoil anything, so I’ll be very choosy on what I share. a) How exactly an entire town is unaware that a prince has been turned into a Beast? ANSWERED. b) What happened to Belle’s mother!? ANSWERED. c) How in the actual hell did Belle get Beast up on that horse after the wolf fight? ANSWERED. d) I’d love to give you more deets, but as I stated before, this is spoiler free. Sorry, guys! Rest assured, though, every plot-hole is filled. 3. Hermione paid homage to Harry Potter in a very subtle line. Ewan McGregor paid homage to Moulin Rouge in a very subtle song line. NOSTALGIA. Lots of homage being paid. 4. LeFou is undeniably gay. It was fairly obvious in the cartoon, but now we know for sure. YOU ROCK, DISNEY! 5. Also, interracial couples! My heart… It’s just so happy. 6. Last, but certainly not least, I didn’t feel like Belle suffered from Stockholm Syndrome. Belle is a strong, fearless, and educated woman; everything I want my daughters to grow to be. Emma Watson is flawless, as always. She lived up to all of my Belle Dreams and then some.